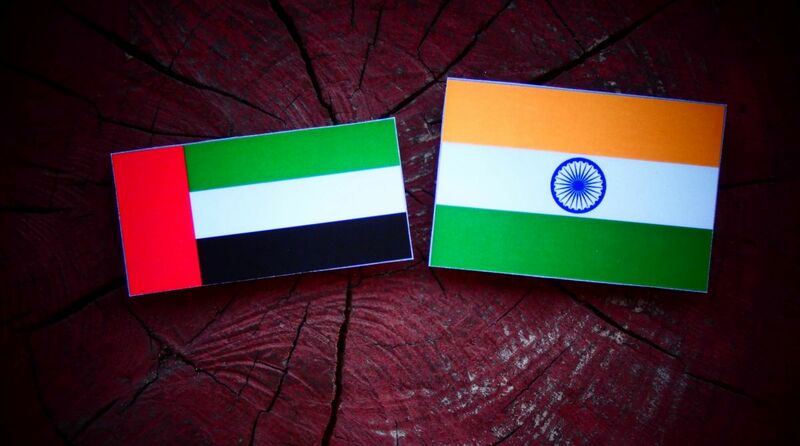 A Memorandum of Understanding (MoU) was signed between India and the UAE to promote the use of digital technology for better governance, officials said. The MoU was signed by the senior officials of India’s Investment Promotion and Facilitation Agency and the United Arab Emirates’ Ministry for Artificial Intelligence (AI). “India and the UAE are working together to use technology to improve government and governance, and also how to use technology in a convergence and confluence manner to help government,” Indian Commerce Minister Suresh Prabhu said at the event. Prabhu also flagged off the UAE government’s GovHack series “hackathon” technologies startup competition here, which will be held in 8 major cities around the world. The New Delhi challenge will be followed for the rest of the year by Tokyo, Santiago, Jakarta, Washington, London, Berlin and Cairo and will culminate with a $100,000 prize for the winner startup. GovHack, launched by the UAE Prime Minister’s Office is designed to motivate young minds, students and government employees from around the world to develop smart initiatives and propose technological solutions to the most pressing global challenges.